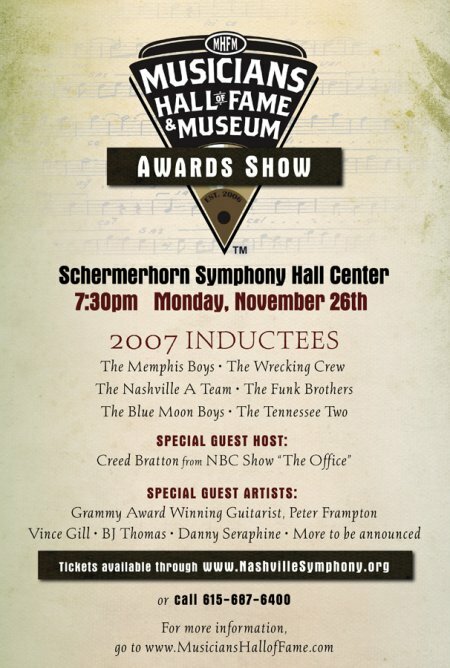 NASHVILLE, TN (October 26, 2007) --- The Musicians Hall of Fame and Museum is happy to announce the first annual Musicians Hall of Fame Awards Show at Schermerhorn Symphony Center, November 26, 2007, 7:30 p.m. This inaugural event celebrates the induction of some of the most esteemed and influential musicians in recording history. The inaugural inductees include the Nashville A-Team, The Blue Moon Boys, The Funk Brothers, The Memphis Boys, The Tennessee Two, and The Wrecking Crew. The voting process involved recording professionals from all genres and areas of the music industry that include other professional musicians, producers, engineers, and music historians. The ballots were distributed last year to determine the nominees and then an advisory board comprised of music industry professionals determined the inductees. The event will showcase performances with some of the original members from the groups that being honored which include; The Nashville A-Team (Harold Bradley, Ray Edenton, Charlie McCoy, Bob Moore, Hargus “Pig” Robbins, and Jerry Kennedy), Funk Brothers (Uriel Jones, Joe Messina, Eddie Willis, and Bob Babbitt), Wrecking Crew (Billy Strange, Don Randi, Larry Knechtel, Joe Osborn, Hal Blaine, Lyle Ritz, James Burton, Jim Horn, and Mike Deasy), Memphis Boys (Bobby Emmons, Bobby Wood, Gene Chris man, Mike Leech, and Reggie Young), Tennessee Two (Marshall Grant and Bob Wooten, who replaced the late Luther Perkins); Blue Moon Boys (Scotty Moore and D.J. Fontana). These musicians played on mega-hits for such legendary superstars as the Beach Boys, Elvis Presley, Johnny Cash, George Harrison, Patsy Cline, Stevie Wonder, Bob Dylan, George Jones, the Supremes, and Frank Sinatra. Along with this talented roster of performers, special guest vocalists will also be announced soon. 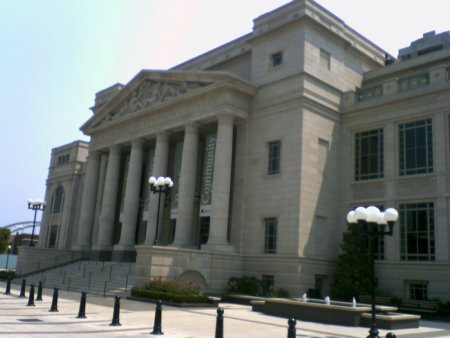 Tickets are now on sale at the Schermerhorn Symphony Center ’s box office, 615-687-6400 and on their website www.nashvillesymphony.org. 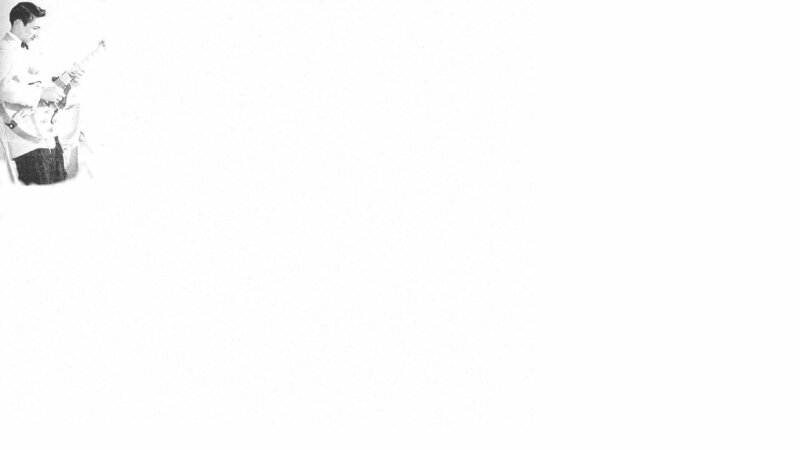 Ticket prices range from $50.00 - $200.00. 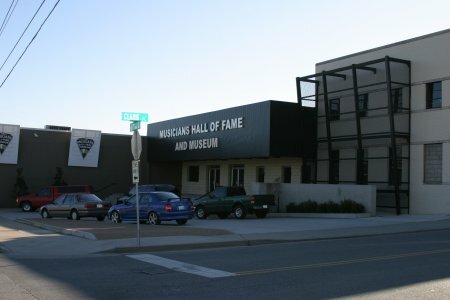 For more information about the museum and updates on the awards show, please visit the Musicians Hall of Fame and Museum’s website at www.musicianshalloffame.com. The Musicians Hall of Fame and Museum opened to the public June 9, 2006 and is the only one in the world. It honors great musicians of all genres regardless of instrument played. The museum consists of many historic instruments played on countless of famous recordings from the Red Hot Chili Peppers, Bob Dylan, all of the Beatles individually, and to Hank Sr., George Jones and Garth Brooks . The complex also houses a school of music and a performance hall.